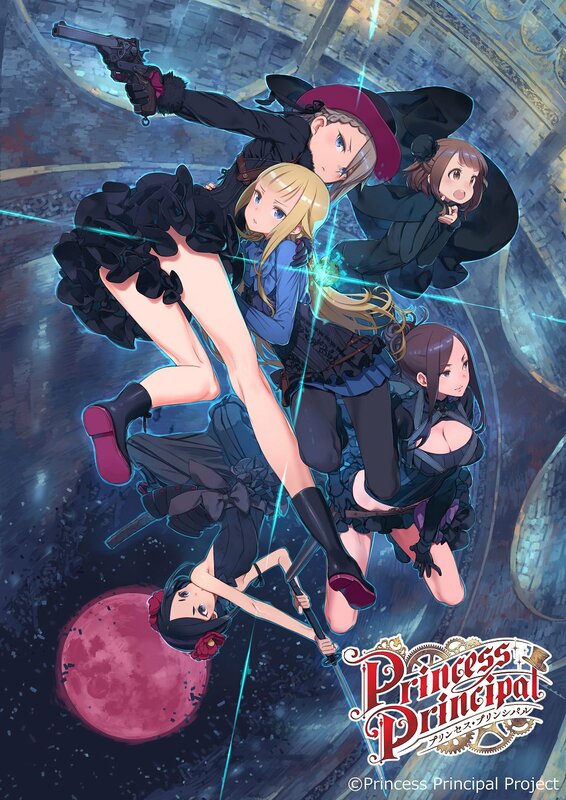 At the “Princess Principal Stage of Mission” live event, it was announced that a sequel project had been green-lit for the anime series. The sequel project will consist of 6 anime films that will play in theaters starting in 2019. The films will not be a compilation and will instead tell a story set after the anime series’ final episode. You can check out the promotional video for the project below. Princess Principal is an original TV anime series produced by Studio 3Hz and Actas. It was directed by Masaki Tachibana with scripts by Ichirō Ōkouchi. The series ran from July 2017 to September 2017 with a total of 12 episodes. The series is licensed in North America by Sentai Filmworks.